Our vibrant City Campus is bustling with 16,000 students, and the learning spaces, bars and gyms we've built to inspire them. 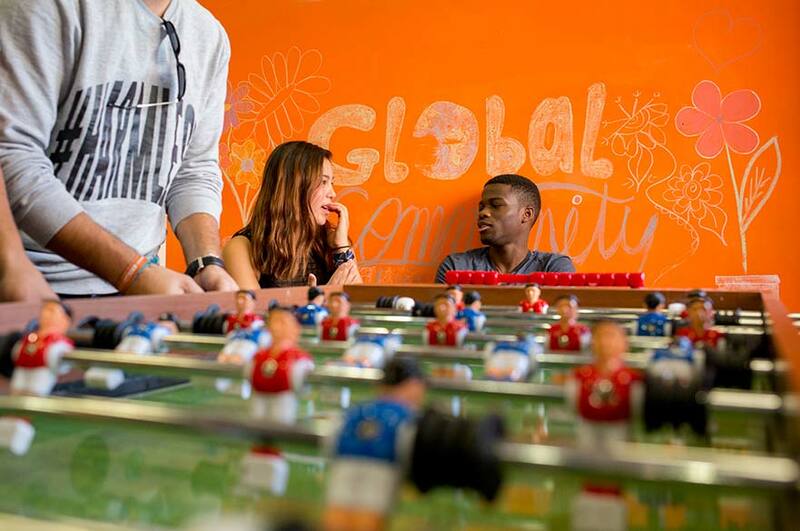 It’s a place where vibrant social venues meet calming study environments – and they all motivate you to think big. Welcome to City Campus, a buzzing student community in the middle of the action. You'll live and learn in the centre of Nottingham, in a mix of modern and historic buildings. It's the perfect place to live a balanced life; lively social venues on your doorstep, with lots of places to relax nearby - escape to one of the surrounding parks and gardens like student-hotspot the Arboretum. 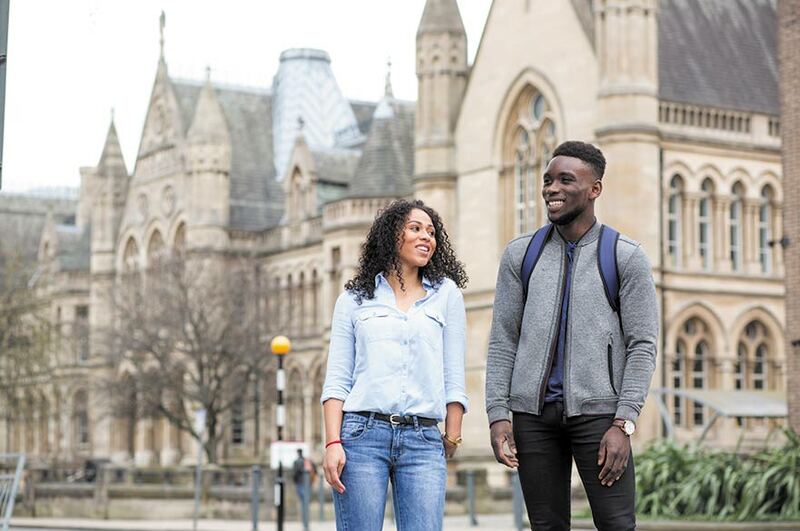 We want to give you the tools you need to succeed at NTU and beyond. That's why we've designed our spaces with your future in mind. Visit Central Court for advice and guidance from our resourceful Employability team and friendly Student Support services. Celebrate cultural events and explore a world of opportunities at our vibrant Global Lounge. 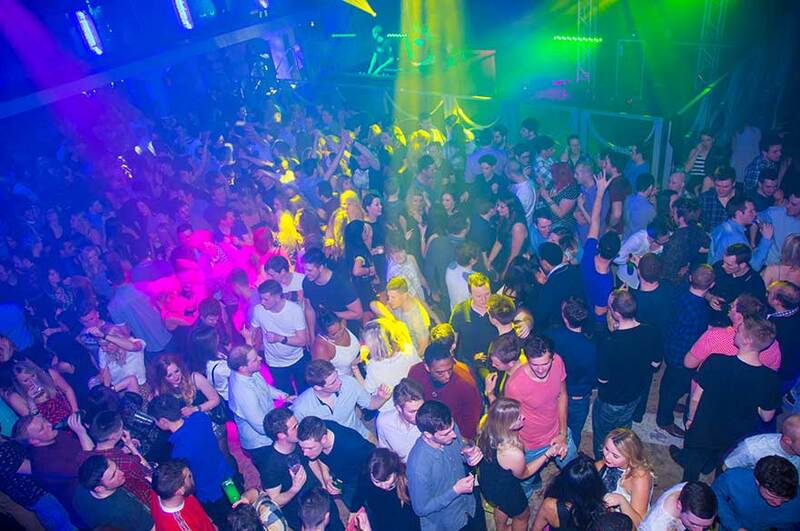 Nottingham Trent Students’ Union (NTSU) will be your new home from home. By day you’ll chill with friends in its warm café and cosy seating areas, by night it transforms into a buzzing 2,000-capacity club. This is your community, so get stuck in: NTSU is home to over 160 clubs and societies, from rugby and volleyball to knitting and photography. Smash your goals in the 100-station gym, work up a sweat in the dance studio, or tackle the 30ft climbing wall – just keep aiming higher. We’ve invested over £420 million into our buildings and teaching spaces in the last 10 years. 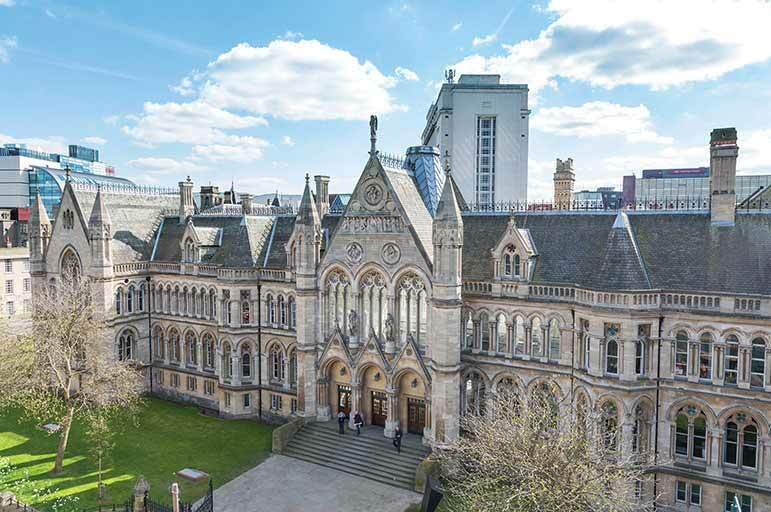 To get an idea of our ambitions, just look at our Students’ Union building, state-of-the-art Boots Library, and the Arkwright and Newton building – one of Nottingham’s most iconic buildings. Here's a selection of just some of the fantastic buildings, tools and technology you'll have access to at our City Campus. We have lots of specialised subject-specific facilities, too — search our course pages to find out what your course offers.